← 10 reasons why I HAte you! 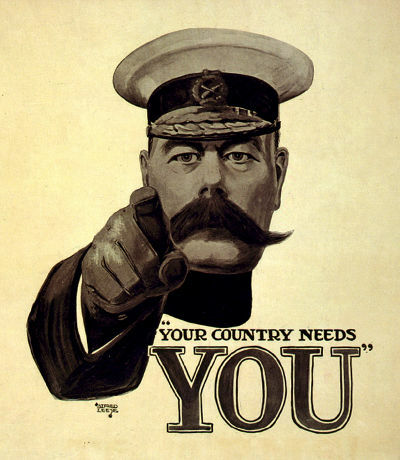 Your Country Needs You! PASS NomCom is announced. If you haven’t already heard, the official slate for the 2014 NomCom committee has been finalized and published by the Professional Association for SQL Server (that’s PASS to you and me) and can be found on their website via this link. You can check out the list of 11 candidates (and how to vote) in which I am very pleased to announce I am one of them having decided to put myself forward this year for reasons that will become clearer in future posts. For now, I would like to extend a very huge welcome and congratulations to my fellow candidates and I am pleased to be in their esteemed company during this process and listen to their ideas and comments they have. I personally already know many of them and believe that they are great possible representatives for PASS and its members. For those of you who may be unfamiliar as to what exactly the Nominations Committee (NomCom) is or its purpose, I shall do my best to explain. Put simply, each year NomCom is responsible for putting forward a slate of suitable candidates for the Board of Director (BoD) public voting process. Those successful BoD candidates elected from the public vote will then serve an initial term of two years. However prior to all this, the NomCom candidates are themselves chosen via a public yearly vote from a slate of candidates and therefore YOUR support and involvement in the whole BoD elections starts NOW! Regardless of WHO you want or your Country of origin, it is important to start making your voice heard for the good of the SQL Server Community at large. Please get involved, update your profile and start understanding who you should elect to NomCom (and why) and ultimately who you want to elect as a future BoD.